In order to help with choosing a 3D Printer for use in a Hospital 3d Printing Program i will be discussing the printers i currently use and how i use each one. All of the printers cost less then $5,000, which makes them affordable and avoids becoming a capital purchase. This printer was our first purchase when starting a 3D program. 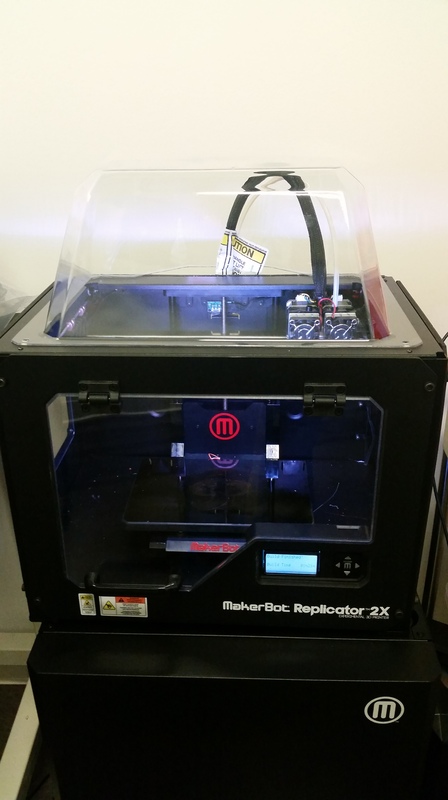 Overall the Replicator 2 is a very reliable and low cost option for beginning users. The printer only prints PLA out of the box, but can be modified to use other materials such as flexible filament. PLA comes in many different colors. The PLA is very affordable, which makes this printer for printing prototypes and supports are simple to remove. The printer does require user maintenance periodically. The printer also requires manual calibration and build plate leveling. Our primary use for this printer has been for rapid prototyping and presentations. For pre-surgical planning our Physicians requested clear printed models. 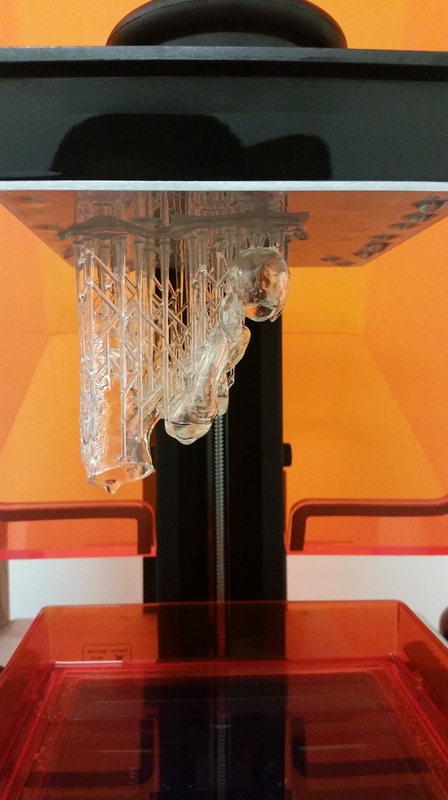 The Replicator 2 can print in a Natural filament, however it did not meet the needs of the physicians. My only issues using this printer has been filament spool jams and occasional leveling. Makerbot desktop provides many customization options for infill, speed, temp, resolution, to name a few. The 2x was the second printer we added. I wanted a duel nozzle printer with the added benefits of new materials. 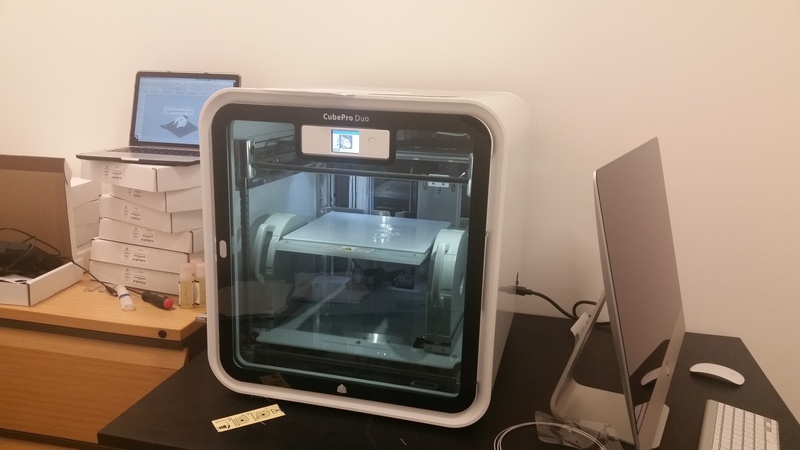 With the addition of this printer we added ABS, Flexible, and Dissolvable filaments. This printer was my first experience with using a heated build plate and the new materials. Adding a printer with dual nozzles can add some challenges to overcome such as leveling the nozzles. Since this printer has been around for several years, there are many great tips & tricks available to someone just starting. I also increase successful prints by adding glue to the build plate. We use this printer for the same purposes as the Replicator 2, but with greater flexibility in materials and multiple colors. Just like the Replicator 2, the same maintenance and setup applies. We have added Simplify3d software to our library which has added greater function and customization to our Makerbot printers. The Formlabs 1+ by far has been the strongest & most reliable printer we have purchased. It has help our program grow substantially, by allowing the prints to be clear, flexible and extremely durable, which has helped our research program use our models. This is the only SLA printer we have.  The printer is simple to use and requires almost no setup, as no calibration is needed. I was printing within 15 minutes of turning the printer on for the first time. I use this printer for about 90% of the anatomical prints from patient CT/MRI data. The Preform software is easy to use and offers customization options, such as turning internal supports on or off. This is an important feature when printing accurate models of vessels or internal structures of the heart. I have had a 99% success rate when using this printer. The main difference for use is using resin instead of spools of filament. The resin can be a bit messy but cleans with little effort. Our newest addition to the center. We required a printer with a big build volume and offered multiple materials to be used. The printer can use PLA, ABS, and soon Nylon. The printer has a big build volume for the price range. The filament come in cartridges purchased from 3dSystems, so using 3rd party vendors for materials in not an option. The closed system does limit customization for pre-printing setup. It currently does not work directly with Simplify3d. This printer has required more user maintenance and setup compared to the other printers i use. The Z-Gap calibration can be very confusing as well as the lack of a direct connection to the printer ( print files are transferred via USB or Wifi) The supports generated are very weak and tend to fail very often resulting in failed prints. Although the printer has some obstacles to overcome it is capable of producing great prints. Thanks for this overview! 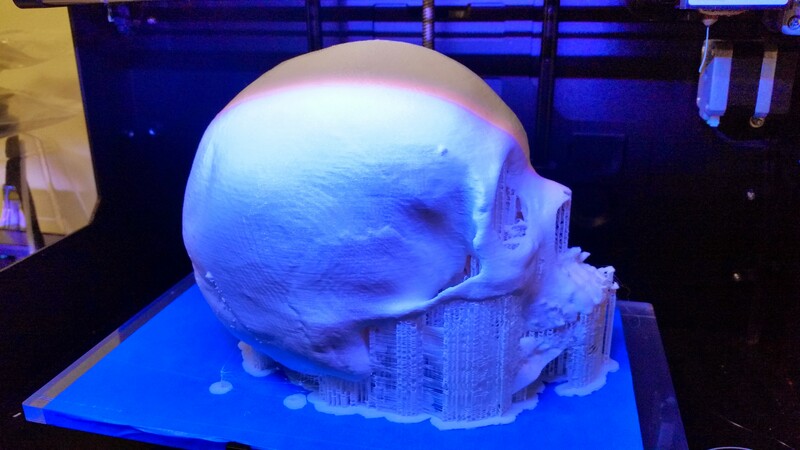 How long did it to take to print a skull on the Makerbot? Great post David. Thanks very much for sharing! @tsehrhardt, it took about 19 hours printed. i had to shrink it down a little to fit within the dimensions of the printer. we used this model to practice a procedure and the physicians commented how real the density was compared to real bone.